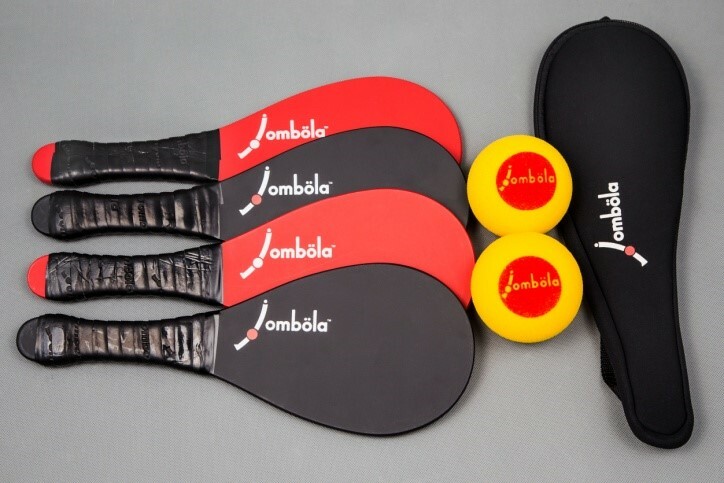 Jombola is the newest racquet sport in the world today. 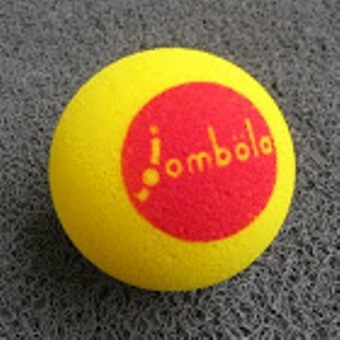 It is played in a Badminton court using a Jombola racquet and a high grade foam ball. It is Artistic, Addictive and….Awesome! It is a sport for all ages, recreational and yet high performance, for fitness and also fully competitive. Jombola. Soft Ball. Hard Game. Try it. It is a technical sport requiring excellent motor coordination and the development of sophisticated racquet movements and skills. It is competitive in nature and plays to a score of 15 points in a best of three games format. 2006 : Jombola was first created in 2006 and then launched in a ‘control’ school to allow for its monitored development. 2011 : Five years later in August 2011, it was introduced to the sports world. 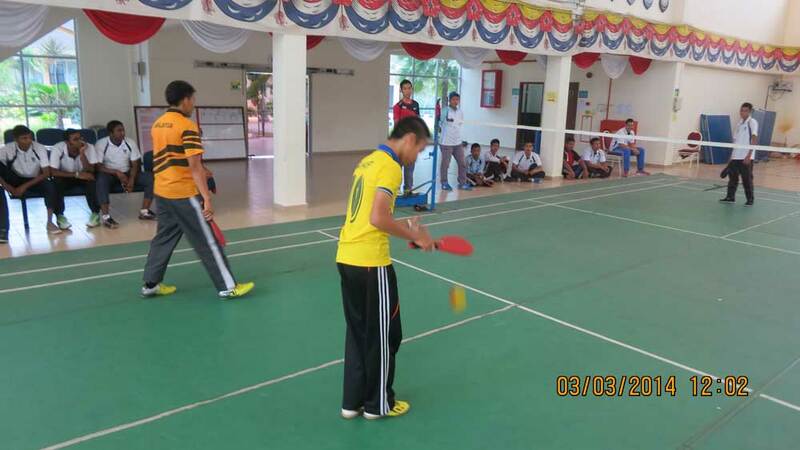 2014 : Today, it has already been launched at teacher training institutes, colleges and universities, including corporate clubs, and is rapidly expanding into the sporting community of Malaysia. 2015 : Expected to begin its entry into the ASEAN Region. It is a lively and exciting sport requiring skill, speed and stamina. No new infrastructure required. It is played in a Badminton Court using the same lines. Badminton courts are available everywhere. Suitable for all ages- the High Grade Foam ball allows players to slow the ball down or speed it up to suit their playing style. Hence, from children to senior citizens, persons of any age can enjoy the game. This is an indoor, as well as an outdoor sport as it is not affected by wind. Jombola gets people out of their homes into the fresh air, wherever courts are available in playgrounds and parks. This in turn builds friendly and happy communities. The racquet is of single piece construction; once purchased, there’s nothing to repair or replace. The ball is made of high grade foam and can last a long time. 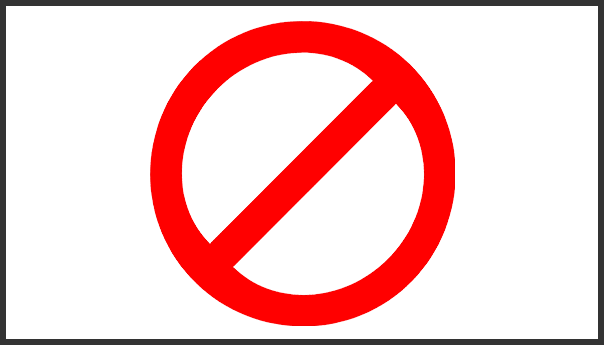 Also, unlike a shuttlecock, it is not breakable and cannot be damaged in normal play, except for the associated wear and tear.